KUMON is the largest and most established after-school enrichment programme in the world, with over 4 million students enrolled across more than more than 50 countries and regions. We constantly seek like-minded individuals who are committed to shape the future generations of Malaysia. 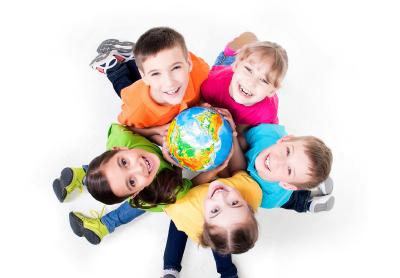 As one of the most well-established franchises in the world, with more than 24,700 centres globally, Kumon serves more than 4 million children across more than 50 countries and regions. You don’t have to pay a premium to partner with us. * Kumon has the lowest franchise fee(s) in the industry. * Based upon review of information from Entrepreneur.com and reported figures of other education franchises. Our training and support begins from day one. You’ll never be alone on your journey. Our trainers and fellow franchisees are ever ready to give you a hand. Tried and tested since it was created 60 years ago and proven with over 4 million students, you can count on our simple but effective business model to ensure you have better odds to succeed in the education business.